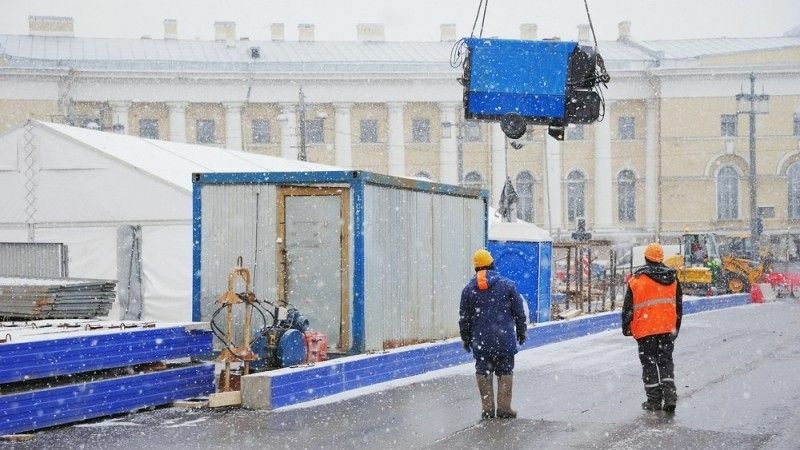 The construction industry had a successful year in 2018, growing by more than 8%, and according to the number of new building orders, the growth is not over yet. 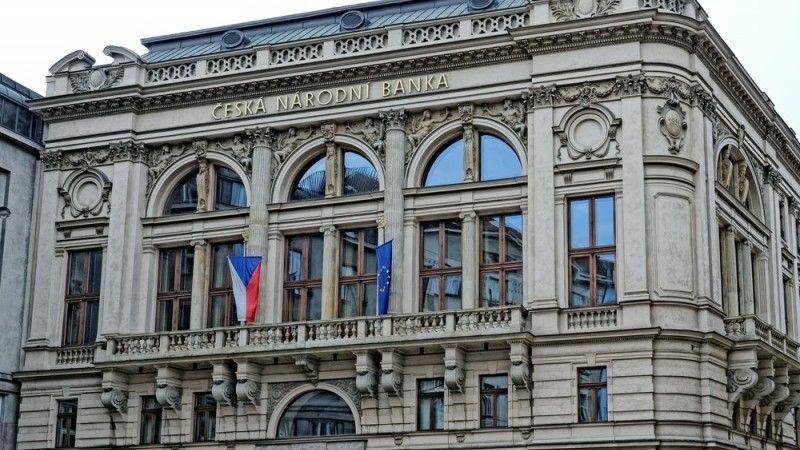 We expect the CNB to stay on hold on Thursday as the uncertain outlook for the global economy outweighs the weaker-than-expected CZK and high core CPI factors. We see scope for two CNB hikes this year, but with an improvement in the global economic outlook now a necessary condition. 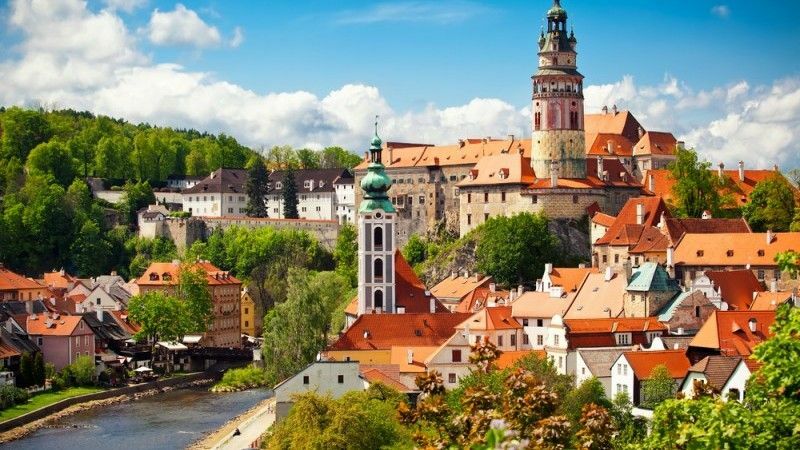 Neither CZK spot nor CZK IRS rates currently offer attractive opportunities.